The Emperor F1415 Roman Tub Set by Fluid™ offers style and durable functionality. View product specifications. 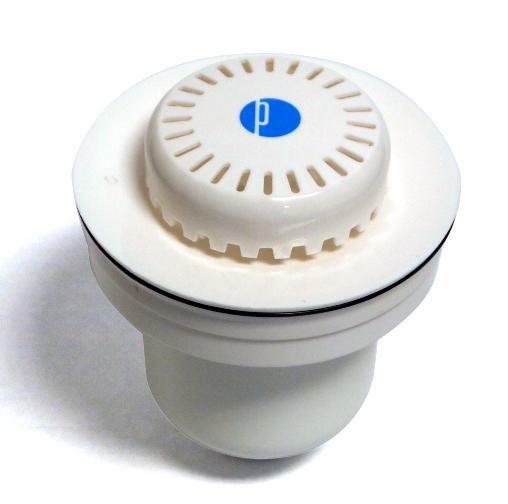 A standard three hole mount version of this fixture without diverter and rinse wand is also available: Fluid Emperor F1416 Tub Set. 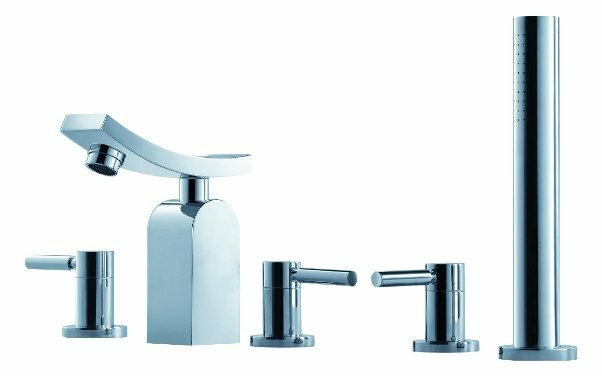 View other coordinating fixtures and bathroom accessories in the Fluid™ Emperor line or, view a complete catalog listing of all styles of Fluid™ faucets, sinks and accessories.